Explore our stunning Bookshop at the heart of the National Theatre, overflowing with books, playtexts and gifts you won’t find anywhere else. Find us in the ground floor foyer. Visit our print-on-demand poster site, and search the National Theatre archive: shop.nationaltheatre.org.uk/prints. Antony & Cleopatra Instagram competition terms and conditions. Our book subscriptions are your gateway to a whole year of the very best new titles in plays, fiction and children's books. 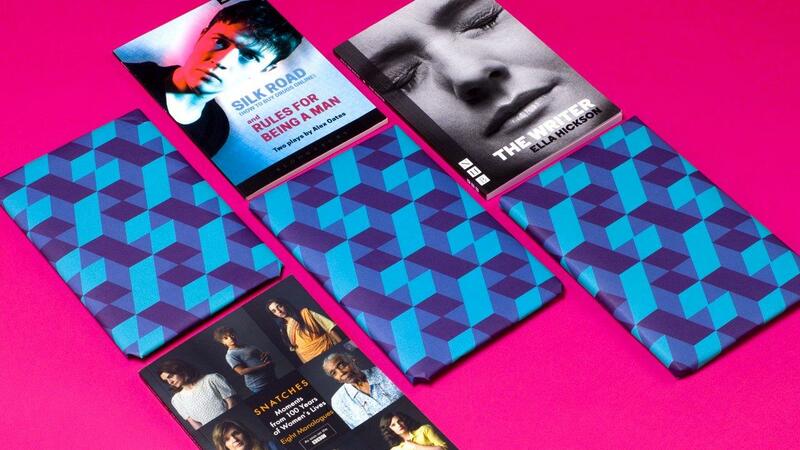 With a Play in the Post subscription you get a brand new play every month, delivered to your door, hand gift-wrapped, and chosen by people who love theatre as much as you do. The perfect gift for all lovers of the theatre (although we think it’s totally acceptable to buy for yourself). Explore our whole range of book subscriptions. Available online only.